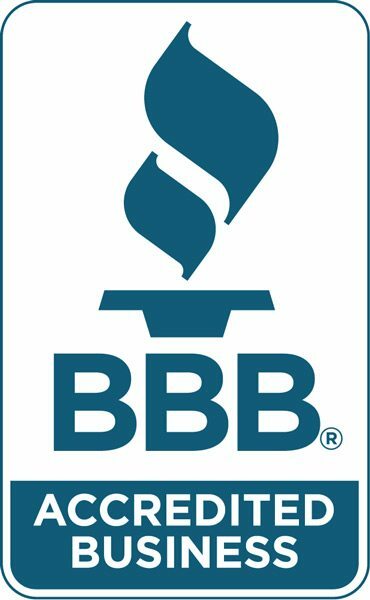 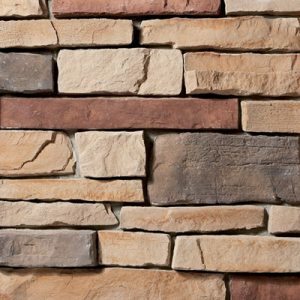 Energy Savers is excited to carry two lines of stone: Boulder Creek for manufactured stone and Baltazar for real stone. 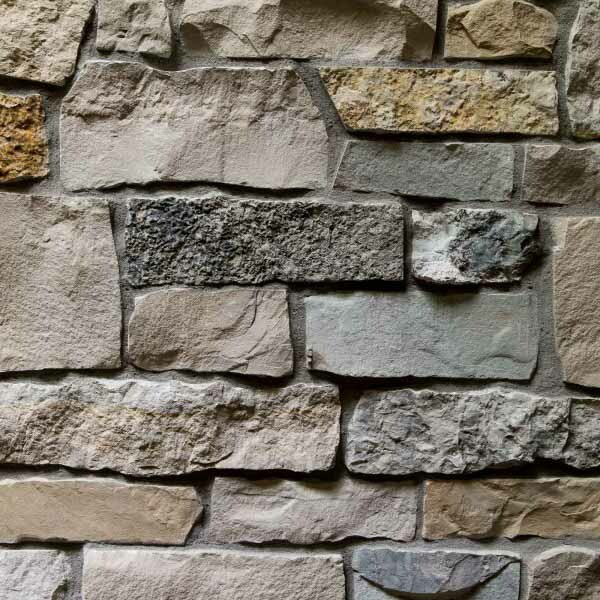 *Visit the Energy Savers showroom in Oakdale, Minnesota to see several examples of both the manufactured and the real stone installed as well as view and be able to check out samples of stone to bring back home or to your project site. 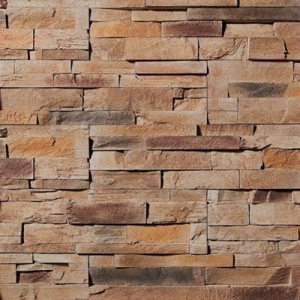 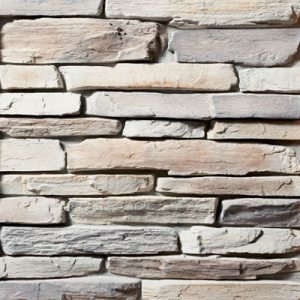 Manufactured stone is lighter in weight compared to real stone, allowing customers to install virtually anywhere. 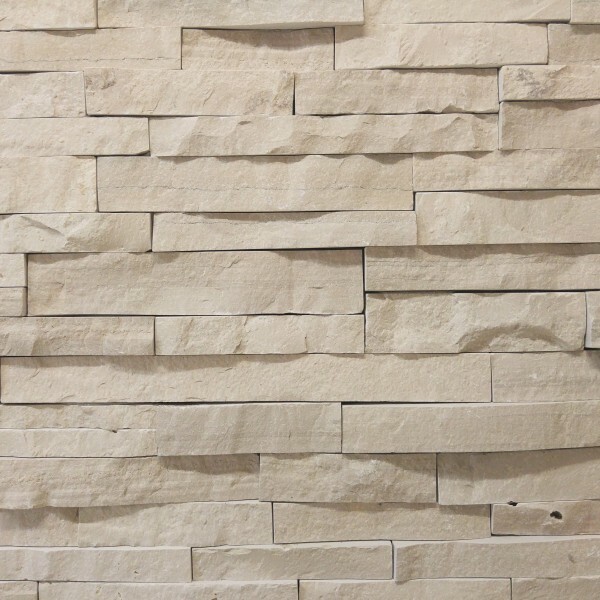 Installation and time to install is less, due to the ease of cutting and the stone being less in weight. 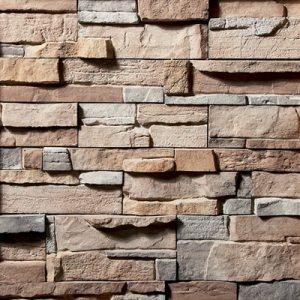 Manufactured stone is built to last, with the stone being concrete, it weathers well and is non combustible. 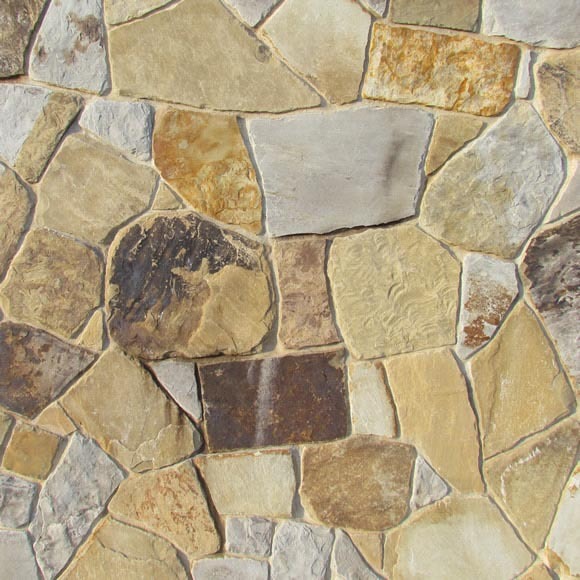 Price point of the stone and the installation are usually less due to resources to make the stone and installing the stone taking less time/effort. 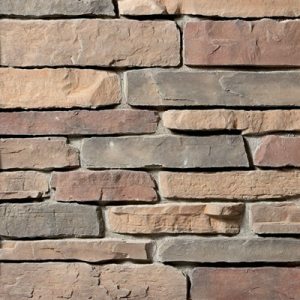 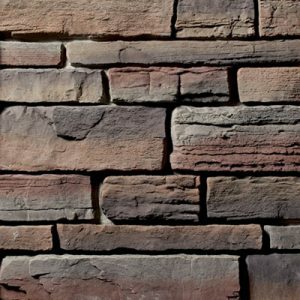 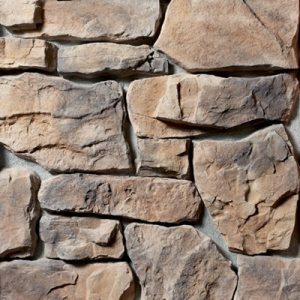 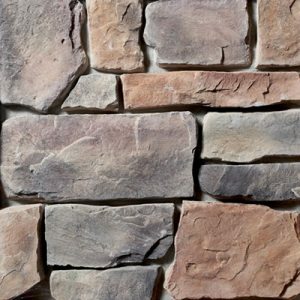 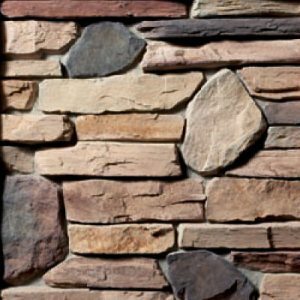 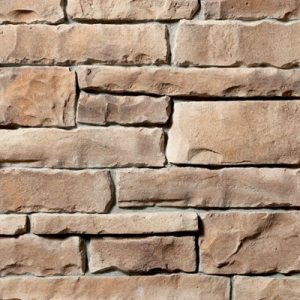 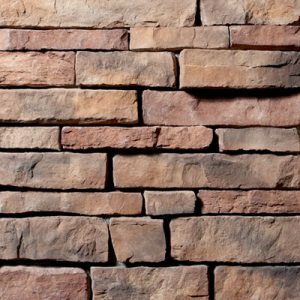 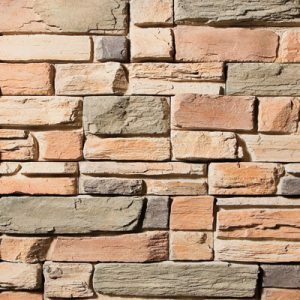 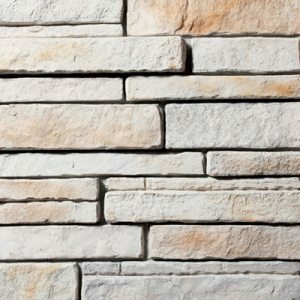 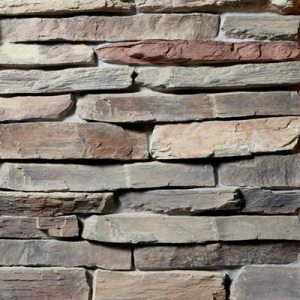 Manufactured stone cannot be used if it is broken or does not fit in a certain space. 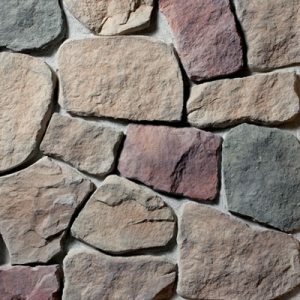 Thin veneer is available in all the natural colors and blends of a standard full depth stone. 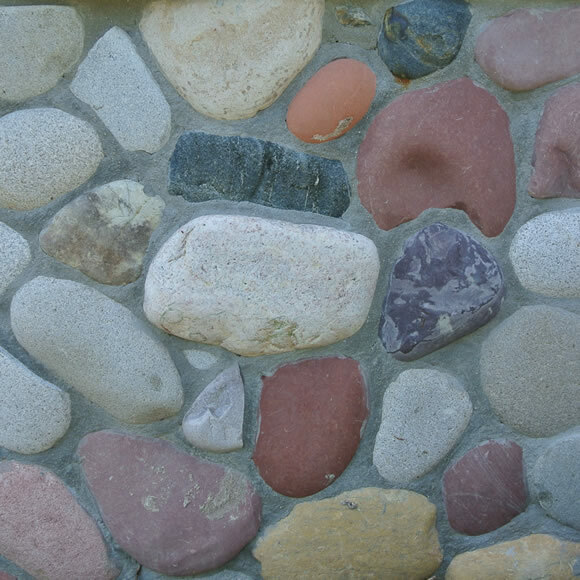 Each piece is unique and there is no risk of having a repeating pattern on installations. 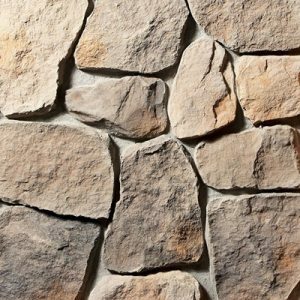 This can be an issue with manufactured stone patterns. 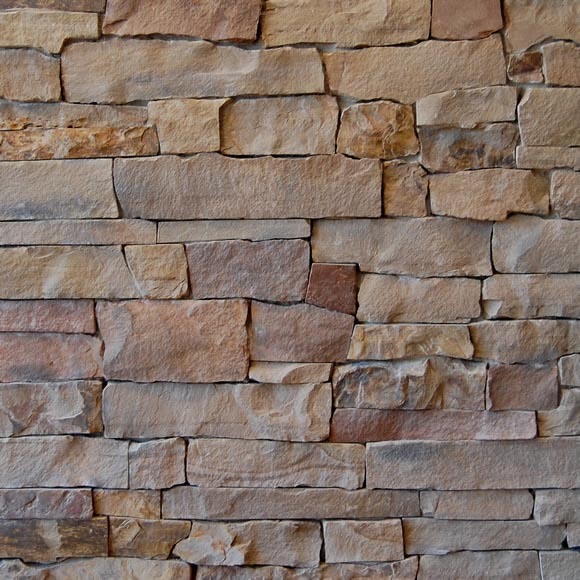 Unlike manufactured stone, natural thin stone can be custom cut and blended to meet your specifications. 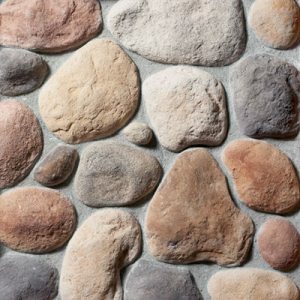 A designers dream! 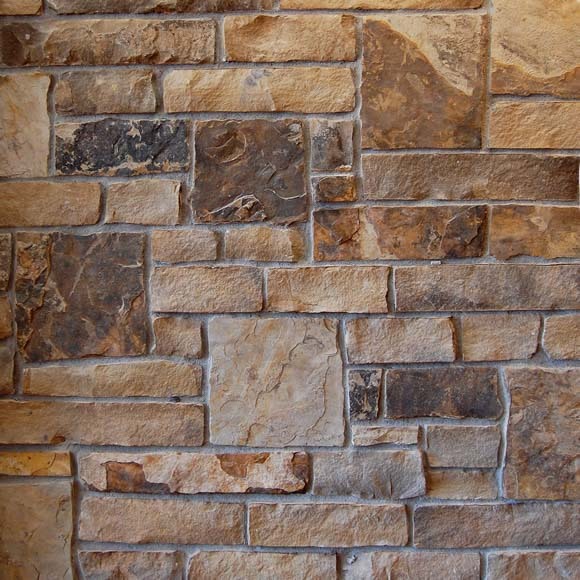 Corner pieces can be cut to your specifications, if you need them in angles other than 90 degrees.